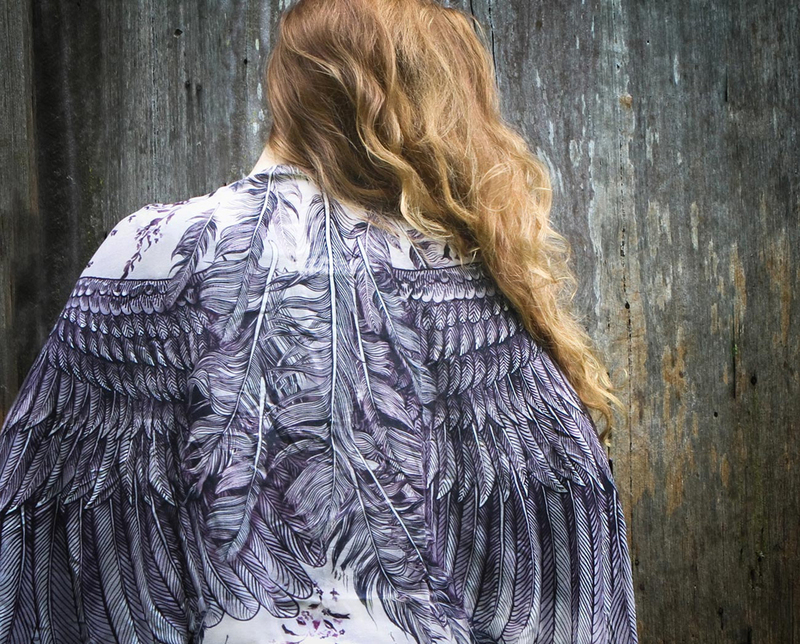 I just had to share these erethral scarves by the Melbourne based shop Shovava. All of her work is simply lovely but I can not stop lusting over her feather printed works. They are made from a natural cotton voile that looks light and soft and perfect for the upcoming spring season. I think they are just the perfect mix of the urban and natural world. I just really have never seen anything like them. Beautiful. No Responses to "Take flight in these beautiful scarves"